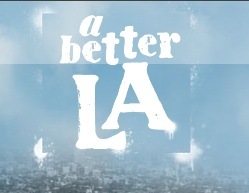 C.U.R.E., A Better LA, and A Foundation for Kids, are excited to be working with Los Angeles County Parks and Recreation in sponsoring this Father’s Day 3 on 3 Basketball Tournament on Saturday, June 19th 2010! The Tournament will take place in Helen Keller Park (1045 W. 126th Street, Los Angeles, CA 90044). No registration fees! FREE food!! Activities to include, but not limited to, BATTING BOOTH, BASKETBALL BOOTH, GOLF, and many more fun games!! The winning team will receive a trophy! Registration begins at 9:00am on Saturday. For information please call (323) 241-6702.